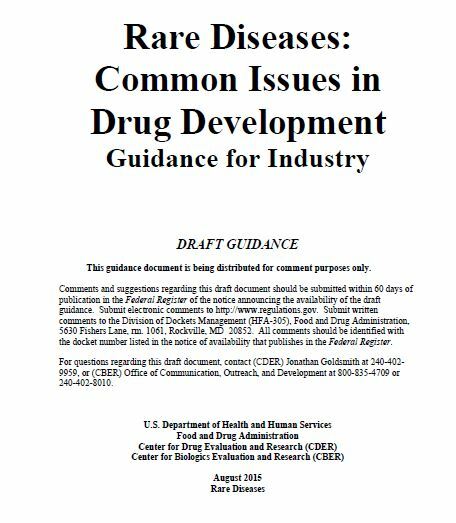 CDRH participation in the International Medical Device Regulators Forum (IMDRF)’s Regulated Product Submission Table of Contents (RPS ToC) Pilot Program. Developed harmonized In-Vitro Diagnostic (IVD) and non-IVD Tables of Contents (ToCs) for premarket clearance or approval. 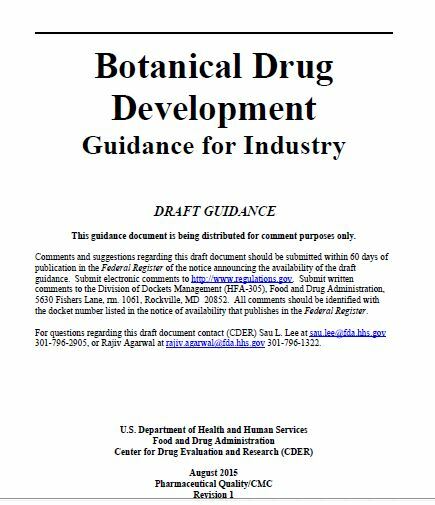 Participating regulatory authorities : Australia (Therapeutic Goods Administration), Brazil (ANVISA), Canada (Health Canada), China (China Food and Drug Administration), and the European Union (Notified Bodies). Three 24week, randomized, double-blind, placebo-controlled trials (Studies 1, 2, and 3). Severely low blood pressure (hypotension) and loss of consciousness (syncope). Ensuring prescribers and pharmacists are educate and need to counsel patients about this risk. The loss of dopamine-producing cells in the brain is an underlying issue in Parkinson’s disease. Currently approved or in R&D medicines for Parkinson’s disease treat the symptoms of the disease, such as mobility problems and tremors, but do not replace lost nerve cells or halt the progression of the disease itself. Several drugs in development are disease-modifying therapies focused on protecting brain cells in an attempt to halt disease progression, or treatments aimed at generating new cells or repairing damaged nerve cells. Indications for Use: Adjunct to weight reduction for adults with obesity with Body Mass Index (BMI) of ≥ 30 and ≤ 40 kg/m2 and is to be used in conjunction with a long-term supervised diet and behavior modification program designed to increase the possibility of significant long-term weight loss and maintenance of that weight loss. Two co-primary endpoints : Percent excess weight loss (%EWL) at Month 9, and Percent subjects with ‘significantly greater weight loss’ (≥ 15% EWL). Did not meet prespecified EWL target; however treatment group showed significant Total Body Weight Loss (TBWL, 5.7% over control) at month 9. 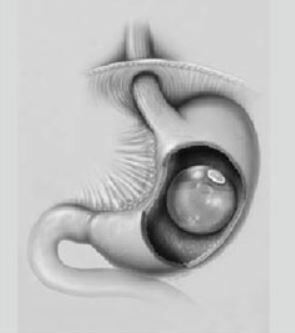 Treated group lost significantly more weight than the control group over the study and was able to maintained significant weight loss through Month 12; 6 months after removal of the device. Limited less invasive obesity treatment options currently available. ORBERA can offer patients significant weight loss, with low risk, when used in conjunction with a diet and exercise program. Malaria occurs in nearly 100 countries worldwide, exacting a huge toll on human health and imposing a heavy social and economic burden in developing countries, particularly in Sub-Saharan Africa and South Asia. An estimated 207 million people suffered from the disease in 2012, and about 627,000 died. About 90 percent of the deaths were in Sub-Saharan Africa, and 77 percent were among children under age 5. It is transmitted among humans by female mosquitoes of the genus Anopheles. Female mosquitoes take blood meals to carry out egg production, and such blood meals are the link between the human and the mosquito hosts in the parasite life cycle. The parasite Plasmodium, a single-celled organism that has multiple life stages and requires more than one host for its survival. Five species of the parasite cause disease in humans – Plasmodium falciparum, P. vivax, P. ovale, P. malariae, and P. knowlelsi. Plasmodium falciparum is the most dangerous strain in humans and the target of most scientific research today. Malaria symptoms are high fever, chills, flu-like symptoms, and severe anemia. These symptoms can be especially dangerous for pregnant women and young children who are experiencing the disease for the first time. Severe malaria can cause lifelong intellectual disabilities in children, and malaria’s economic impact is estimated to cost billions of dollars in lost productivity every year. Calling the Ebola epidemic a “critical moment in the history of global health,” Bill Gates, Co-chair of the Bill & Melinda Gates Foundation (PATH Malaria Vaccine Initiative), urged greater investment in scientific innovation to ensure that the world stays ahead of rapidly evolving disease threats such as drug-resistant malaria and dengue fever. Addressing the annual meeting of the American Society of Tropical Medicine and Hygiene, Gates announced that the foundation is committing more than $500 million to reduce the burden of malaria, pneumonia, diarrheal diseases, and an array of parasitic infections that are leading causes of death and disability in developing countries. Gates also announced that the foundation has boosted its annual funding for malaria by 30 percent, and he laid out a vision for how malaria can be eradicated by the middle of the 21st century. World’s first malaria vaccine, backed by Bill Gates, received a green light for future use in babies in sub-Saharan Africa. GlaxoSmithKline worked with the PATH Malaria Vaccine Initiative to develop the vaccine, which was called RTS,S when it was experimental and which now has the brand name Mosquirix. The European Medicines Agency has OK’d it for use in children 6 weeks to 17 months old.Jul 24, 2015. Mosquirix. is the most advanced vaccine candidate against the most deadly form of human malaria, Plasmodium falciparum. A Phase III trial began in May 2009 and has completed enrolment with 15 460 children in the following seven countries in sub-Saharan Africa: Burkina Faso, Gabon, Ghana, Kenya, Malawi, Mozambique, and the United Republic of Tanzania. The World Health Organization lists malaria as the fifth biggest killer in sub-Saharan Africa. There are two age groups in the trial: 1) children aged 5-17 months at first dose receiving only the RTS,S/AS01 vaccine; and 2) children aged 6-12 weeks at first dose who receive the same malaria vaccine co-administered with pentavalent vaccines in the routine immunization schedule. Both groups receive 3 doses of Mosquirix. vaccine at 1 month intervals. The final Phase III results were published in April 2015. The vaccine will be evaluated as an addition to, not a replacement for, existing preventive, diagnostic and treatment measures. The need for long-lasting insecticidal nets, rapid diagnostic tests and artemisinin-based combination therapies will continue if Mosquirix. becomes available and is used. It prevented a substantial number of cases of clinical malaria over a 3–4 year period in young infants and children when administered with or without a booster dose. Efficacy was enhanced by the administration of a booster dose in both age categories. Thus, the vaccine has the potential to make a substantial contribution to malaria control when used in combination with other effective control measures, especially in areas of high transmission. STORYLINE: Drug-resistant malaria is viewed as an epidemic in developing countries. Vaccines being developed and approved to curb the spread of malaria. Vaccines will complement the existing therapies and preventive measures. FDA has approved SPRITAM® levetiracetam for oral use as a prescription adjunctive therapy in the treatment of partial onset seizures, myoclonic seizures and primary generalized tonic-clonic seizures in adults and children with epilepsy. 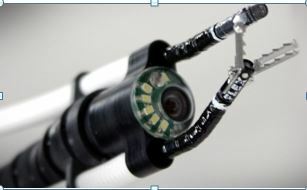 SPRITAM utilizes Aprecia’s proprietary ZipDose® Technology platform, that uses three-dimensional printing (3DP) to produce a porous formulation that rapidly disintegrates with a sip of liquid.1 While 3DP has been used previously to manufacture medical devices, this approval marks the first time a drug product manufactured with this technology has been approved by the FDA. Division of Drug Information has posted new Drug Safety Podcasts for Healthcare Professionals. Click on the following links to read transcripts and listen to podcasts. Dengue is caused by four distinct virus serotypes transmitted by mosquitoes. It is a threat to nearly half of the world’s population. Currently, there is no specific treatment available for dengue. It is a health priority in many countries of Latin America and Asia where epidemics occur regularly. 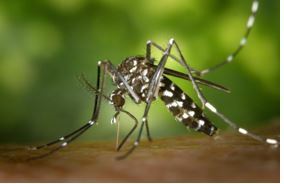 The yellow fever mosquito can spread the dengue fever and yellow fever viruses, and other diseases. The mosquito is a small, dark mosquito of approximately 4 to 7 millimeters with typical white markings on the legs and a marking of the form of a lyre on the thorax. 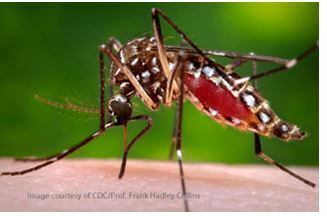 Dengue is transmitted by a mosquito bite that could cause infection of one of four dengue virus (DENV) serotypes, known as DENV1-4. Symptoms of dengue include fever, severe headache, joint pain, muscle and bone pain, severe pain behind the eyes and mild bleeding – such as nose bleed. A more severe form of the virus is known as dengue hemorrhagic fever, characterized by prolonged fever, abdominal pain, persistent vomiting, bleeding and breathing problems. According to the World Health Organization, more than 22,000 people worldwide die from dengue each year, the majority of whom are children. Dengue is underreported because the disease is often misdiagnosed due to a large spectrum of clinical symptoms from mild non-specific illness to life threatening complications and because of the limitations of the surveillance systems. Sanofi Pasteur’s dengue vaccine candidate is the most clinically and industrially advanced vaccine candidate in development. Two pivotal Phase III efficacy studies involved more than 31,000 volunteers from Asia (Indonesia, Malaysia, the Philippines, Thailand and Vietnam) and Latin America (Brazil, Colombia, Honduras, Mexico and Puerto Rico). The Phase III trials provided pivotal data on efficacy, safety, and immunogenicity of the vaccine candidate in a broad population and different epidemiological environments and assess the potential public health impact of the vaccine on the disease burden. “The high efficacy observed against severe dengue and the reduction of hospitalization by two thirds is an extremely important public health outcome. Furthermore this dengue vaccine continues to meet the highest safety expectations, which is very reassuring,” commented Professor Duane Gubler, Professor and Founding Director of the Signature Research Program on Emerging Infectious Diseases, Duke-NUS Graduate Medical School, Singapore, and Chairman of the Partnership for Dengue Control. On October 15, 2015, FDA is conducting a public meeting on Patient-Focused Drug Development for Nontuberculous Mycobacterial Lung Infections. FDA is interested in obtaining patients’ perspectives on the impact of Nontuberculous Mycobacterial Lung Infections on daily life and patient views on treatment approaches. In the afternoon, FDA will hold a workshop and provide information for and gain perspective from patients and patient advocacy organizations, health care providers, academic experts, and industry on various aspects of clinical development of drug products intended to treat NTM lung infections. Reg Pathway : 510 K ; has received EU CE mark. Indication for Use : Weight reduction when used in conjunction with diet and exercise, in obese patients with a Body Mass Index (BMI) of 30 – 40 kg/m2 and one or more obesity-related comorbid conditions. It is indicated for use in adult patients who have failed weight reduction with diet and exercise alone. Feasibility Study : 30 subjects, ReShape Duo Balloon (Treatment Group) vs diet/ exercise (Control Group). 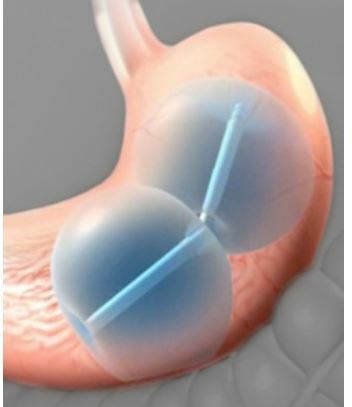 ReShape Duo Balloon treated subjects had a mean weight loss greater than that of the control subjects at every point of follow-up. Pivotal REDUCE Study: 300 obese subjects, ReShape plus a diet/exercise (Treatment) vs. endoscopic procedure plus a diet/exercise (Active Sham) . ReShape group had 13.0% greater Excess Weight Loss vs sham group and the Responder rate (% weight loss >25%) of 49%. However, weight maintenance for 24 weeks after device removal in the Treatment Group was not met consistently. Probable benefits of demonstration of moderate weight loss with the device and some weight lost maintenance in some subjects 24 weeks after the device was removed. Most worrisome risk is the development of gastric ulcerations. Limited options currently available. ReShape better than diet and; however, substantially less effective than approved gastric banding or other surgical interventions. ReShape has potential for moderate short-term weight loss with an acceptable safety profile for subjects with mild to moderate obesity who have failed other means for conservative weight loss. Indication : indicated as an adjunct to diet and maximally tolerated statin therapy for the treatment of adults with heterozygous familial hypercholesterolemia or clinical atherosclerotic cardiovascular disease, who require additional lowering of LDL-C.
Study 1 : At week 24, the treatment difference between PRALUENT and placebo in mean LDL-C percent change was -58% (p: <0.0001). Smoothened (Smo) antagonist which inhibits the Hedgehog (Hh) signaling pathway. Indication: Locally advanced basal cell carcinoma (BCC) that has recurred following surgery or radiation therapy, or those who are not candidates for surgery or radiation therapy. Fixed-dose combination tablet containing ombitasvir (hepatitis C virus NS5A inhibitor), paritaprevir (hepatitis C virus NS3/4A protease inhibitor), and ritonavir (CYP3A inhibitor, inhibits CYP3A mediated metabolism of paritaprevir and therefore increases its systemic exposure) for oral administration. PEARL-1. N= 135, with chronic HCV genotype 4 infections without cirrhosis. Technivie with ribavirin vs Technivie without ribavirin. Sustained virologic responses after week 12: 100% for Technivie + ribavirin, 91 percent for technivie only. ISSUE: Reports of confusion between the antidepressant BRINTELLIX and anti-coagulant BRILLINTA have resulted in the wrong medication being prescribed or dispensed. 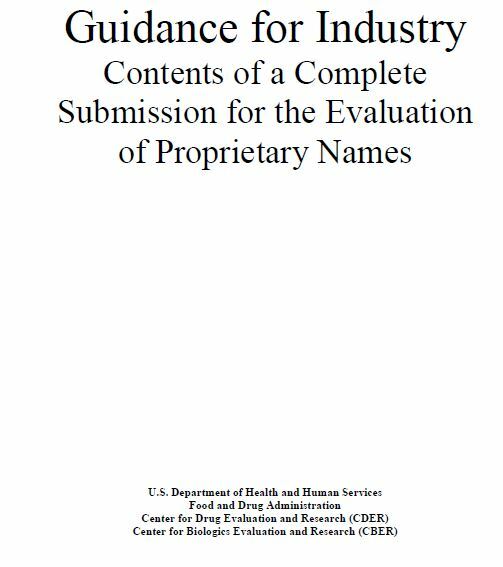 STORYLINE : FDA has established a fairly rigorous procedure for Proprietary Name assessment based on safety aspects to reduce medication errors, and promotional implications that has helped reduce medication errors. Learnings from this latest report will be important in updating review standards. Experimental Ebola vaccine tested on thousands of people and might help shut down the waning epidemic in West Africa. Merck, Johnson & Johnson and GlaxoSmithKline already have their candidates in mid-stage trials. Novavax completed Phase I trial. Merck stated that its investigational Ebola vaccine candidate, rVSV-ZEBOV, was found to have 100 percent efficacy based on an interim data analysis from a Phase 3 ring vaccination trial in Guinea. The authors report that vaccine efficacy was 100 percent (95% confidence interval: 74.7 – 100%; p=0.0036) following vaccination with a single dose of the rVSV-ZEBOV vaccine. In late 2014, when the current Ebola outbreak was at its most severe, Merck was licensed rVSV-ZEBOV from NewLink Genetics Corporation. 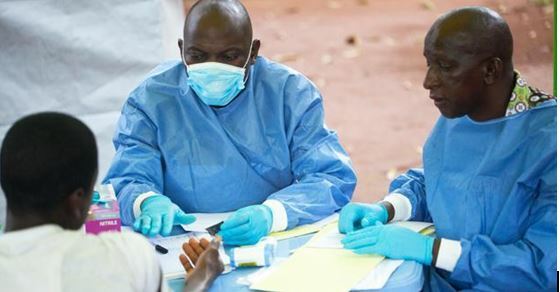 Vaccinated individuals developed antibodies against the Ebola virus, which would help protect against future infection. It appeared that all vaccinated individuals were protected against Ebola virus infection within 6 to 10 days of vaccination. To date, the rVSV-ZEBOV vaccine has been administered to more than 9,000 people in phase 1, 2 and 3 clinical trials. 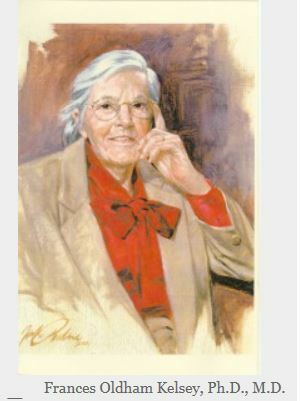 The significance and durability of this immune response have not been determined. GlaxoSmithKline recently reported positive results from the Liberian Phase II trial of its candidate and that it may advance to Phase III. Johnson & Johnson announced in March that it was ready to start trialing its vaccine candidate in Ghana, Tanzania and Kenya. Novavax took its Ebola vaccine candidate to Australia for a Phase I trial. The company reported positive top-line results from the 230-person trial. The ebolavirus glycoprotein recombinant nanoparticle vaccine, or Ebola GP vaccine for short, was well-tolerated and provoked high ebolavirus antibody responses, said Dr. Greg Glenn, Novavax’s research chief, in a statement. “We’re not at the same stage as some of the other developers … but what we have is an improvement over what’s already being tested,” Glenn said, as quoted by Reuters. If all goes well, the vaccine could be market-ready in two to three years, he said.